PennsylvAsia: Everyday Noodles, Northeastern Kitchen, Nak Won Garden make list of Seven Favorite Dumplings in Pittsburgh. Everyday Noodles, Northeastern Kitchen, Nak Won Garden make list of Seven Favorite Dumplings in Pittsburgh. At Northeastern Kitchen; photo by Laura Petrilla. 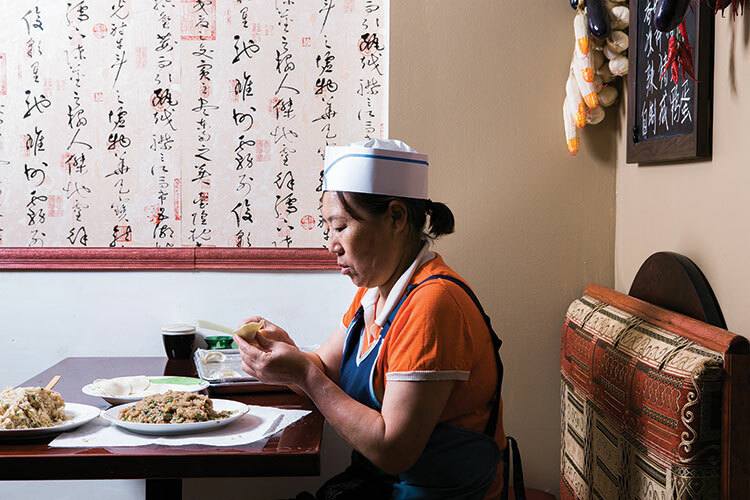 Pittsburgh Magazine's Hal B. Klein profiles seven places in Pittsburgh with delicious variations on the dumpling, including Everyday Noodles, Northeastern Kitchen, and Nak Won Garden.